Kaolin Clay is a gentle but powerful clay widely used for its detoxifying properties. Kaolin Clay draws impurities out of the skin to improve skin tone and tightens pores for smoother, firmer skin. 1. 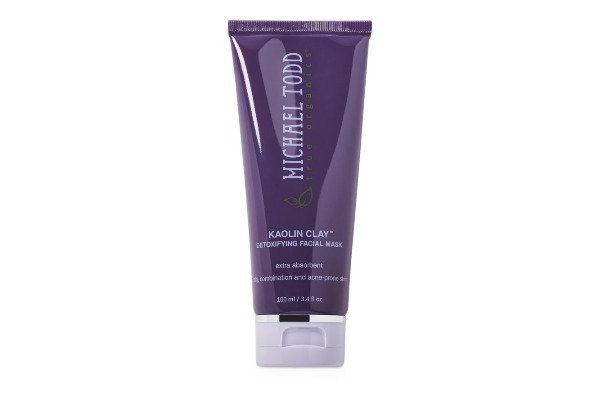 Michael Todd Beauty Kaolin Clay Detoxifying Facial Mask: A pore clarifying treatment mask formulated with highly absorbent kaolin clays, black willow bark, allantoin, sulfur and witch hazel in a soothing base of 100% organic aloe vera leaf juice. Michael Todd Beauty's normal strength mask for oily and blemish prone skin helps to remove pore-clogging impurities, soothe and promote balance for a healthier looking complexion. 2. 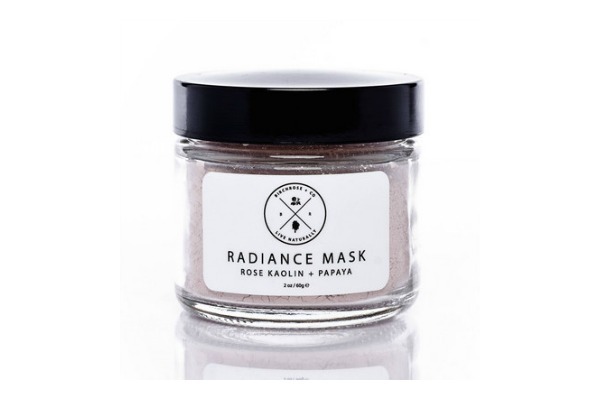 Rose Kaolin + Papaya Clay Mask: Radiant contains a blend of fruit extracts and botanicals to exfoliate & soften the skin, with kaolin clays to enrich the skin with vitamin A & retinol. Gently cleanses and rejuvenates the skin. 3. 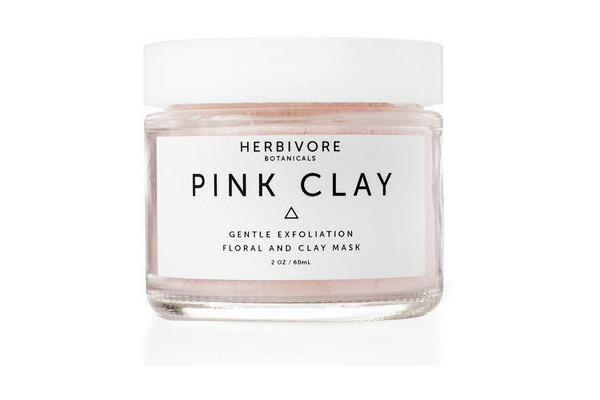 Herbivore Botanicals Pink Clay Exfoliating Mask: This is a truly beautifying and skin softening mask. Great to use before a night out or anytime your skin needs some extra nourishing and TLC. There are no fillers in this mask, just skin softening natural botanicals and clay. 4. 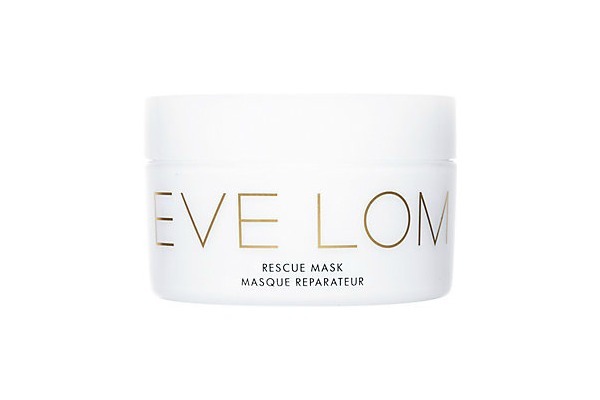 Eve Lom Rescue Mask: Featuring camphor, almond, and honey-infused kaolin clay, the Eve Lom Rescue Mask provides the perfect weekly deep clean. It's also on hand when skin becomes stressed and is in need of extra help. This hard-working and versatile mask will get your skin back on track. It cleanses without drying and helps smooth and condition the look of your skin surface, leaving it supple and soft. 5. 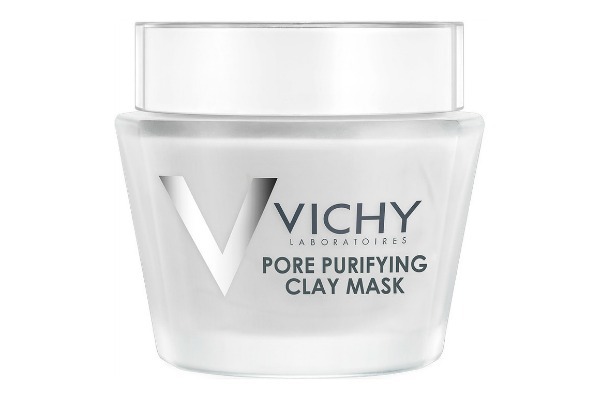 Vichy Pore Purifying Clay Mask: Vichy's Pore Purifying Clay Mask is rich in two white clays [Kaolin, Bentonite] that act like a 'magnet' to draw out excess sebum and impurities from the skin. Combined with Aloe Vera extracts to hydrate and sooth skin and Vichy Mineralizing Thermal Water to help strengthen the skin's moisture barrier function and protect against aggressors. Paraben-free. 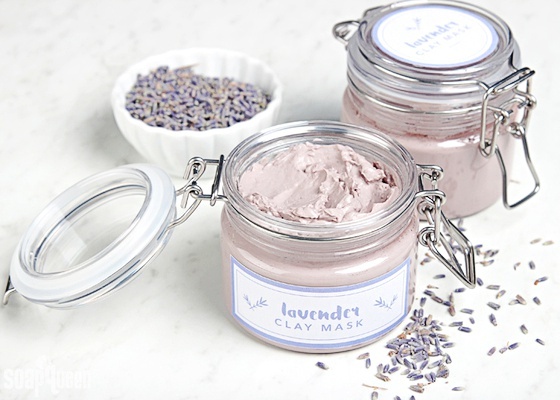 Do you use clay mask?